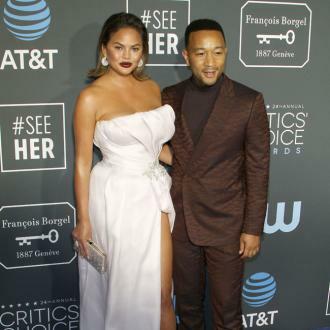 John Legend's Model Wife Chrissy Teigen Now Stays Away From The R&b Star's Video Shoots Because Seeing Him Cavorting With Another Woman In His Green Light Promo Gave Her Crippling Anxiety Attacks. 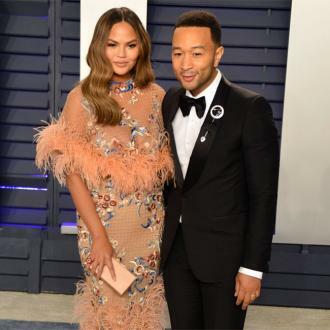 The Sports Illustrated star appeared opposite Legend in the promo for his 2007 single Stereo, and their working relationship turned romantic onset, and Teigen admits she worries her husband could develop feelings for another of his leading ladies. 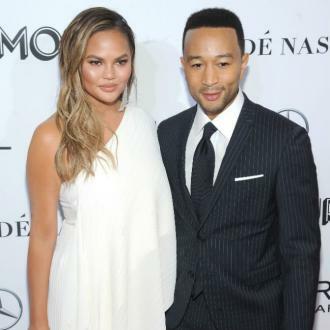 In an episode of Teigen's new U.S. chat show FABLife, she explains, "We met on the set of his music video. 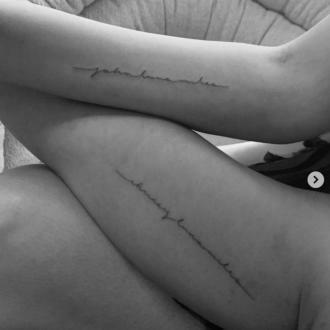 We were together for about 12 hours or so, so we like to think that's about 12 dates. "We actually may have done more than just be on the video the day of shooting... I went to go say goodbye to him and I... left in the morning... I actually had to start taking anxiety medication after his Green Light video - I don't know if you saw it but it's pretty harmless, they're just dancing. I was like, 'Is he touching her? ', because I basically hooked up with him on the set, we were kissing and obviously I knew how that could go... I can't be on set anymore, that's my own personal rule. Also the director's because they know I can lose it... It p**ses me off!" Teigen and Legend celebrated their second wedding anniversary on Monday (14Sep15).